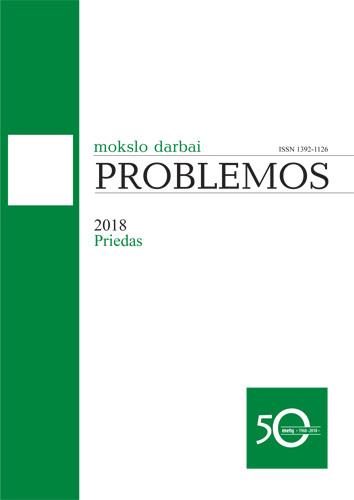 Priedai, P. (2019) “Editorial Board and Table of Contents”, Problemos, pp. 1-6.  Available at: http://www.journals.vu.lt/problemos/article/view/12361 (Accessed: 2019 April 19 ).